Takashi Arai was born in Kawasaki, Japan in 1978. He graduated from the Department of Biology at the International Christian University in 2001. 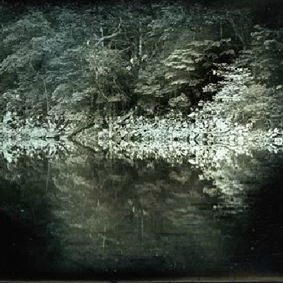 His daguerreotype works are unique in that they do not represent a photographic work encased within a medium, but rather are the medium themselves. Each image is unique to its own silver plate and cannot be reprocessed. 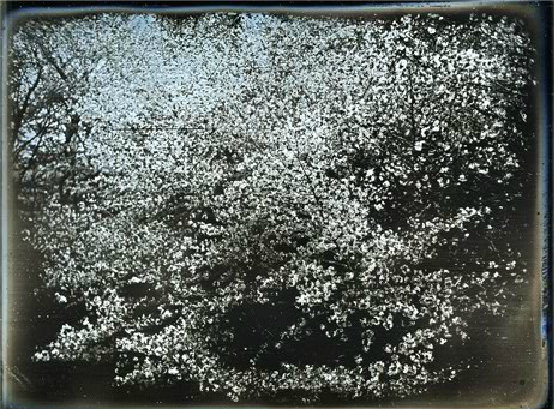 The image, existing primarily as a reflection on a mirrored silver surface, is renewed by each observer, and their unique viewpoint and perception.